In many chemical corporations the operation function stands for the ‘core’ of the company. Despite most chemical plants already have a certain level of automation, Industry 4.0 / Internet of Things will reshape the landscape of chemical manufacturing. 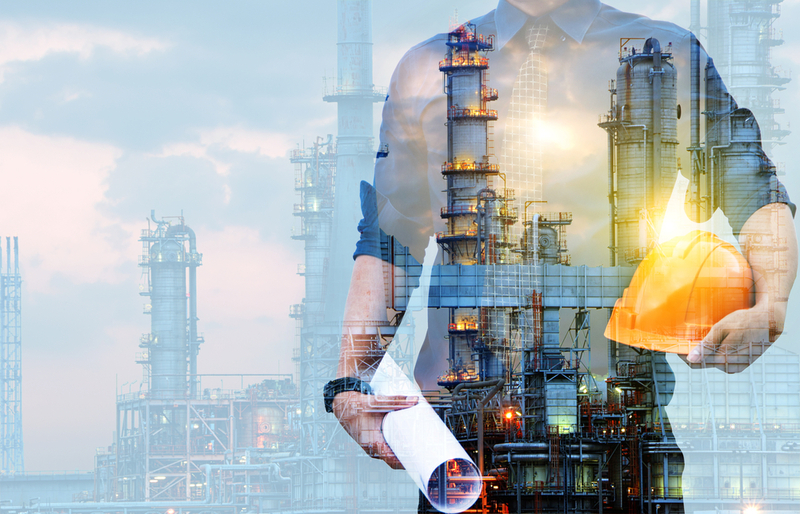 Learn on this training how digitalization will change chemical manufacturing and supply chain topics and learn in detail how to implement digital approaches to the ‘own’ plant. The training focuses for manufacturing on algorithm-based process control, process optimization with big data and data driven asset management / maintenance. For supply chain topics the focus will be on production planning, supply chain monitoring and transport automation. With project examples from the chemical industry and from our consortium project with 20 chemical companies all participants get many ideas to apply for the ‘own’ company. Our senior trainers can customize the training and go deeper in the topics which are most important for the training participants. How does I4.0 create – or destroy – value in companies? What are the digital focus areas in chemical operations? What will change in manufacturing process control and optimization? What will change in asset management / maintenance? What will change in production planning? What will change in supply chain monitoring and transport automation? Where will the journey of digital transformation be going? How to overcome major implementation challenges?